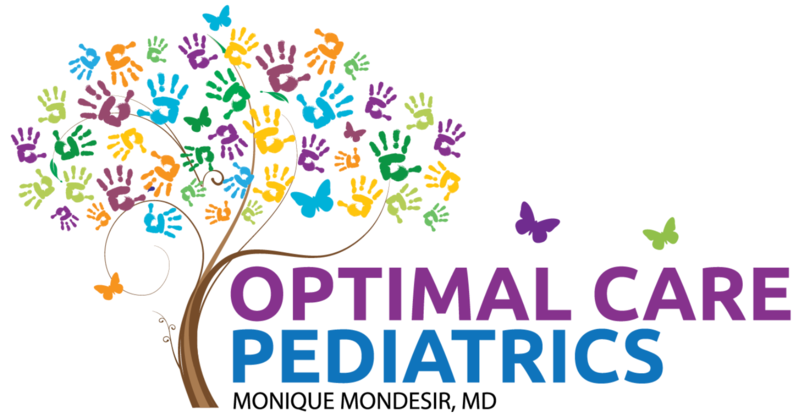 Thank you for choosing Optimal Care Pediatrics. 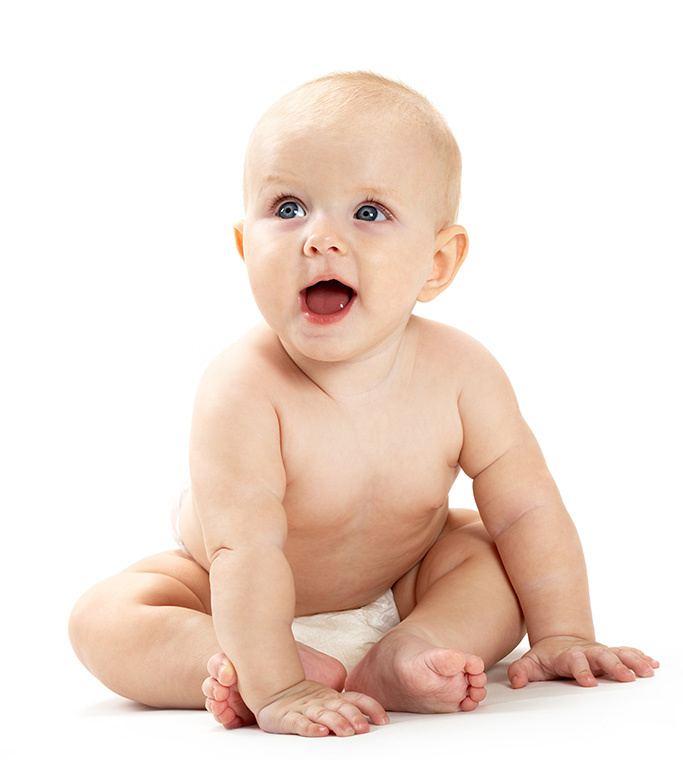 We know that you have a choice when it comes to the care of your child and we thank you for choosing us. We created this page to help familiarize yourself with our office policies. If, at any time, you have questions, please feel free to contact us. For the convenience of our patients, we offer a secure online patient portal where you can register your child as a new patient online. By completing this process ahead of time, you can eliminate the need to arrive early for your appointment and expedite the registration process. If you prefer, you may also download our patient registration form and bring it with you for your child’s first visit. If you choose to print and bring in the form, please arrive 15 minutes before your scheduled appointment to allow time for creation of your child’s record. List of any medications your child might be taking currently, including any over-the-counter medications. Immunization records from previous providers if you have them (or we can help you to obtain them if you would like). We schedule patients by appointment. If you have a sick child, we will always do our best to accommodate your child on the same day when possible. We request 24 hours notice if you are unable to make your scheduled appointment so that we may give that time slot to another child in need. We accept most major Health Insurance plans and offer competitive self-pay rates and payment plans. We encourage you to confirm our participation in your plan when you call to schedule your appointment. Any co-payments and outstanding balances are due at the time of service. Deductibles or non-covered items by your insurance plan are your responsibility. If you are unsure if the practice accepts your insurance please call for assistance. For your convenience, we accept cash, checks, credit and debit cards. You can also pay your bill directly via the patient portal. As a general rule, we do not call in refills after hours unless it is an emergency.